a company celebrating 15 Years in business! Are you an entrepreneur who needs a potential way of earning funds to support your entrepreneurship? Are you an individual who is considering beginning a company but are not quite sure what? Still, you know you need money to support this dream. Are you an established businessperson ready to pursue new ways to enhance your cash flow? A MANA Affiliate has the possibility of earning those funds, the money to support your entrepreneurship, your dream, or enhance your income. 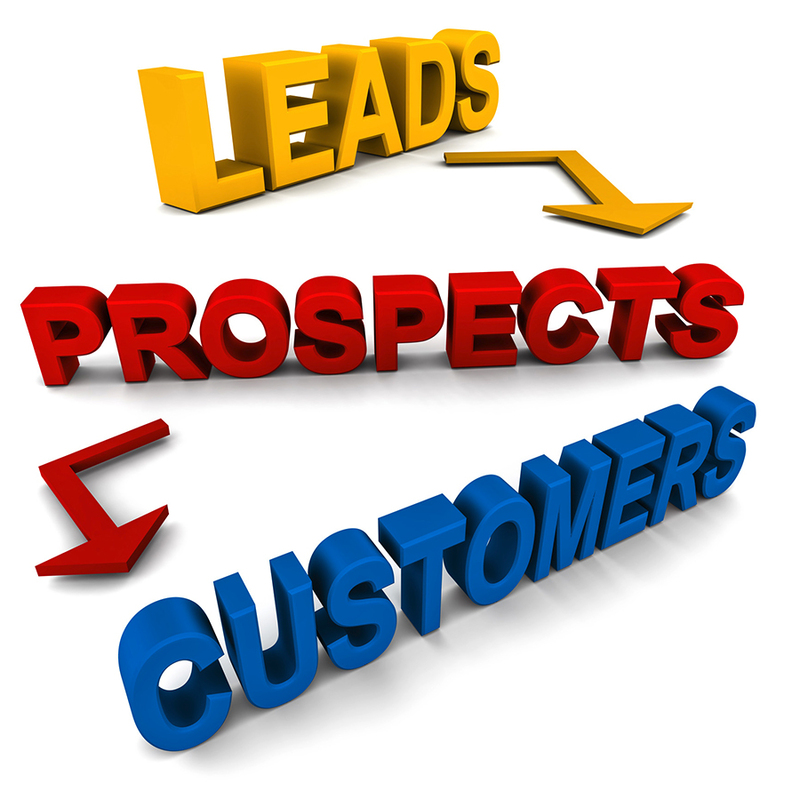 You send MANA the leads to customers; MANA pays you 20%. Yes, any products and services on the MarketingNewAuthors.com website, you provide the lead, send an e-mail indicating the person whom you have sent; the person makes the purchase. Then, within a month of purchase/s, MANA sends you the 20% royalty check. MANA welcomes you to contact MANA for more information and ask questions about becoming a MANA Affiliate.